Remember those pages in history books, which depicted a serpentine path wiggling around north-eastern India going all the way to central Asia, carrying Chinese silk across the borders through thousands of miles and you always wondered what was so special about it trading silk? Well, why not take a trip and find out for yourself? Almost all the ancient trade routes to central Asia of the ancient times sometime or the other had to cross path with the silk route through Sikkim making it the world’s first ‘information superhighway’. 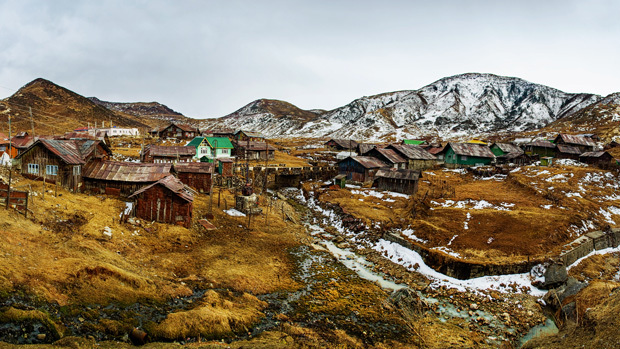 The old silk route begins from the eastern part of Sikkim and passes through picturesque snow-capped towns and villages; each complete with an idyllic and un-trampled atmosphere and ambience. It covers a plethora of places, each differing from the other yet so much alike. 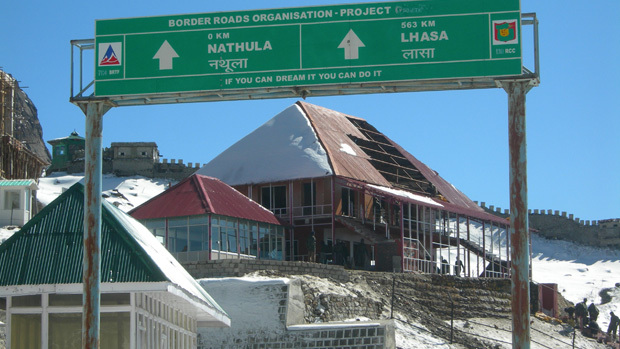 Nathula pass: Located at the indo-china border, Nathula pass, is at an elevated level of 14,140ft above the sea level and houses the bunkers of the military of both India and china on the either side. The traders with their silks used to pass across Lhasa and Sikkim crossing Nathula to carry on their trades. 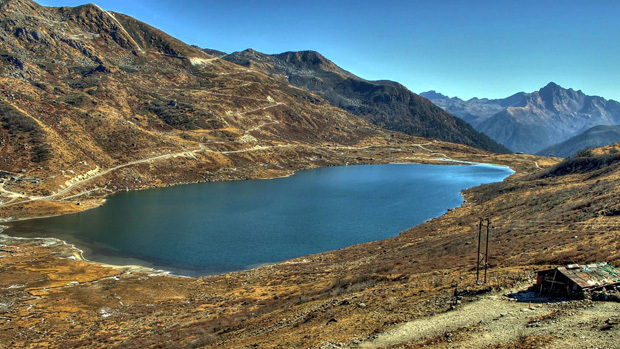 Located at a distance of 70kms from Gangtok, Nathula has absolute motorable roads and also the beautiful Tsomgo lake, which is also popularly known as Changu Lake is situated opposite the pass with all its breathtaking glory. And on good days, you can even catch a glimpse of the great wall peeking from the other side and even shake hands with the Chinese soldiers. Zuluk: A small winding village atop a hill, snow capped Zuluk, lies at a level of 10,100 feet and the Thambi view point, 14kms from zuluk offers a panoramic view of the entire range of Kanchenjunga! 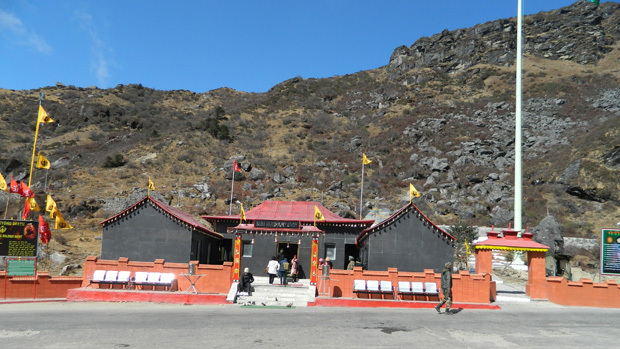 Zuluk is famous for its Nag temple which worships the Indian mythological god naag-devata or the king cobra in its celestial form. 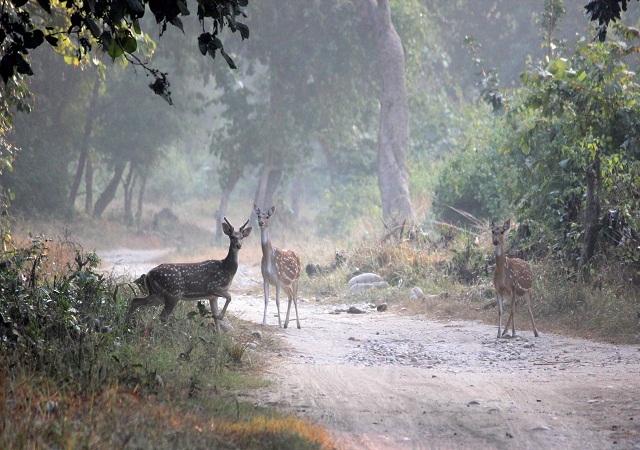 Zuluk also has a rich biodiversity housing many beautiful birds like monal, snow and blood pheasant among others. And if you are an extremely lucky soul, you might even catch a coveted glimpse of the very rare red panda. Tukla valley: While staying at zuluk take a trip to the nearby Tukla valley along with Lungthung. The majestic beauty of Kanchenjunga is best observed from Tukla valley, along with its allied peaks. 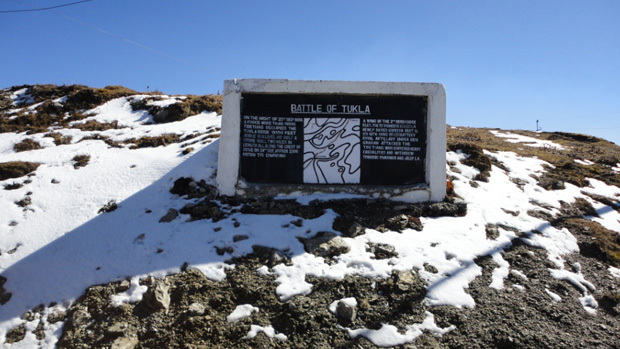 There is a war memorial dedicated to the British soldiers who were defeated at the battle of Tukla. Tukla valley also has the beautiful the Jelepla pass. Kupup Lake: Kupup lake is quite near Tukla valley, so it can be covered with a day trip with the base at Tukla. 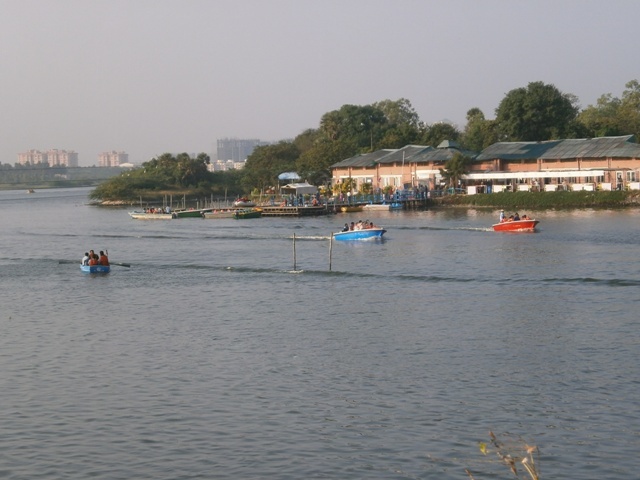 It is locally referred to as “bitan cho” and is the most sacred lakes of Sikkim. With its winding zigzag roads and crystal clear water, it is a beautiful lake oddly resembling an elephant, hence the name elephant lake. Also located at the Indo Chinese border, it is nestled at an elevated level of 13,066 feet and the Jepala pass is only a few kilometres away. The yak golf course and the old baba mandir are both located here. Nathang valley: Over 13,600 feet from sea level, this is the home of the yak hoarders who come from Tibet. The valley is devoid of all fauna, however, in spring it gets covered in beautiful flora. It is also the home of the famous eagle’s nest bunker which offers a comprehensive view of Kanchenjunga, Bengal plains and west Bhutan, China and Tibet. If you want to experience paradise on earth, then pack your bags and whiz off to the silk route an unconventional holiday destination that is sure to quench your wanderlust. And feel free to take a look at http://www.prefertrip.com to plan out a comprehensive compact itinerary!